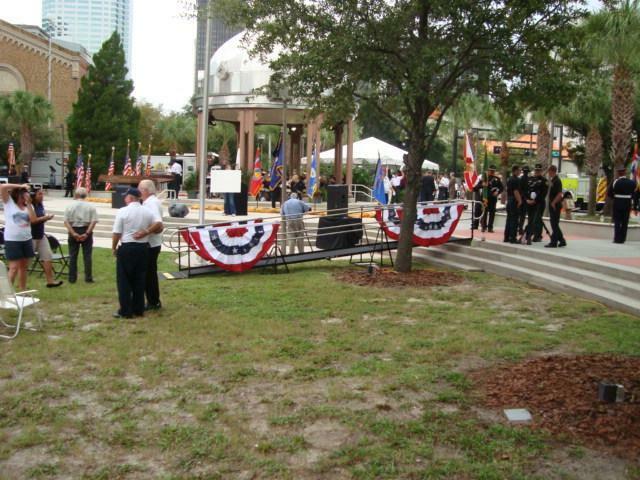 Hillsborough County rented a ramp for the 10th Anniversary Remembrance of 9/11 held at Joe Chillura Courthouse in Downtown Historic Tampa Florida. 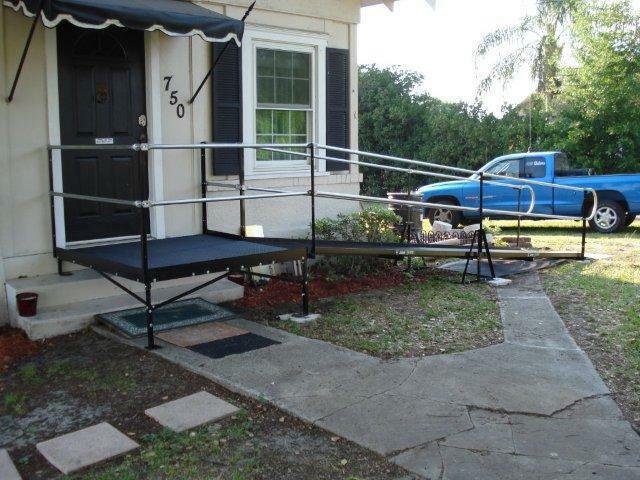 Amramp’s modular ramps, such as this Lake Alfred home, can be configured to suit nearly any situation. 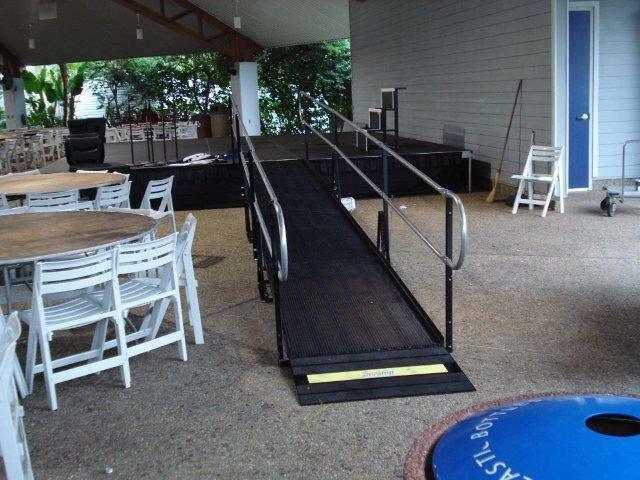 Amramp rents ramps for special events, like this one at Sea World in Tampa, Fla.